When you think of the most hated figure in the NHL, who comes to mind? In all but a few rare cases (Peter Pocklington, Oilers fans?) the image that comes to mind is one of a short, cocky looking fellow named Gary Bettman. 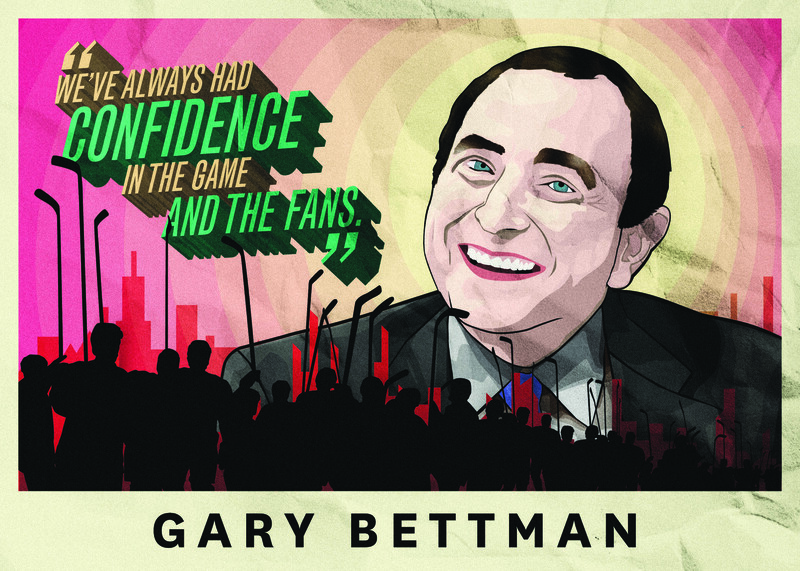 Indeed, Bettman has become a household name, one that is synonymous with the sound of hockey fans booing. Certainly NHL fans have many reasons to hate Mr. Bettman—he has orchestrated three lockouts during his tenure as league commissioner and paved the way for the Jets dismissal from our city back in 1996—but what about all the good work he has done for the NHL? 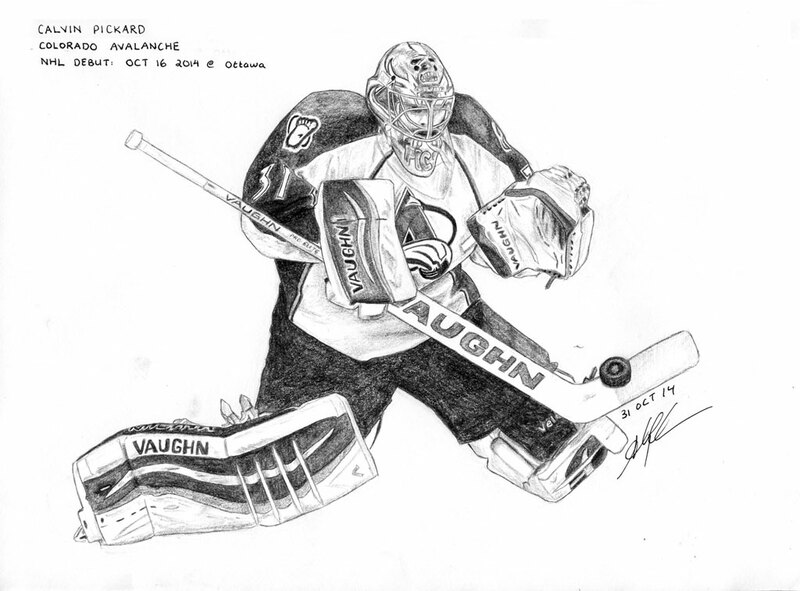 Undoubtedly, the NHL has grown since he took the reins after receiving mentoring from NBA commissioner David Stern. As hard as this is going to be, I offer a shameless plea to you to think about the positive side of Gary. Bettman came onto the scene in 1993, becoming the first commissioner of the NHL, as the incumbents before him were referred to as presidents. He came from the NBA, where he was the Senior Vice-President under David Stern. The league had 24 teams and annual revenues of around 400 million dollars. What Bettman has done since, in terms of marketing, television rights, and revenues, additional teams and annual revenue league-wide, has been nothing short of amazing. Like it or not, Bettman has grown Canada’s game like no other – even if it hasn’t always been on this side of the border. As mentioned above, since Bettman took the reins the league has expanded to 30 teams – the Minnesota Wild, Anaheim Ducks, Florida Panthers, Nashville Predators, Columbus Blue Jackets and the team formerly known as the Atlanta Thrashers. He has advocated for expansion in the southern United States, and while some franchises have been less than successful, like the Phoenix Coyotes, several Bettman-era teams—the Ducks, Carolina Hurricanes, Dallas Stars and Colorado Avalanche—have hoisted the Stanley Cup. Bettman has created profitable hockey markets in regions that were previously thought to be uninhabitable for a sport that wasn’t the NFL or the NBA. Bettman has flexed the majority of his Cornell-educated muscle by growing league revenue. The NHL hockey-related revenue in 1993-94 was around $700 million. Eighteen years later, Bettman has overseen a $2.9 billion dollar increase to where it sits today at an estimated $3.3 billion. Staggering increases in television revenues are nothing short of incredible. In the American market, Bettman negotiated television rights with FOX Sports in 1994 at a paltry $155 million over a five-year term. Seven years later, in 2011, Bettman struck gold landing an otherworldly $2 billion dollar 10-year contract with NBC and Versus. Meanwhile in Canada, CBC agreed to a $569 million deal in 2007 that is set to expire in 2014. Gary Bettman has done wonders for the NHL in terms of business, marketing, and increased revenues. I’d also argue that you would be hard-pressed to find a fan these days that doesn’t find post-2004-05 lockout hockey better than its previous iteration. You may also find it important to note that Bettman had the final say on bringing the Thrashers to Winnipeg. Regardless of how you look at it, it is hard to argue against his accomplishments.